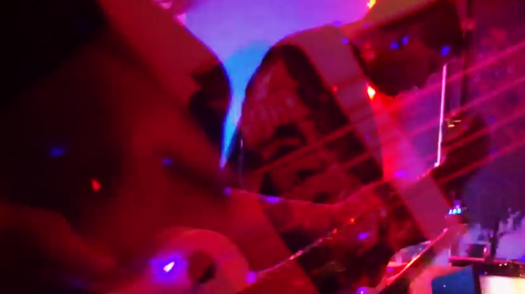 Your resource for all things shoegaze and dream pop: New Video: Seafang || Motorcycle Song. "Motorcycle Song" is taken from this Floridian group's recently released 7 inch, which you can stream and/or purchase via their Bandcamp page. Highly recommended for those who like their shoegaze laced with the endearing jangle of c86 indie pop.